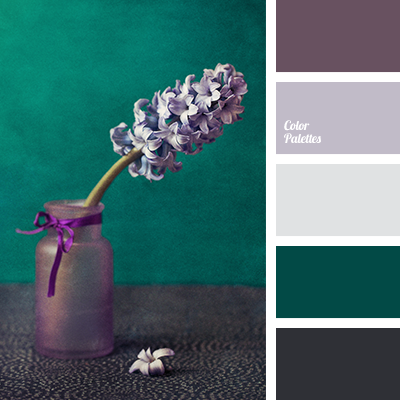 blue and light green, blue and lilac, blue and violet, bright light green, bright shades of blue, colour of lilac, light green and blue, light green and lilac, light green and violet, rich blue, shades of lilac, violet and blue, violet and light green, violet and lilac. 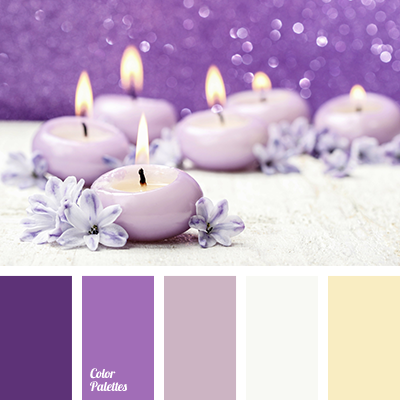 beige and brown, beige and lilac, beige and violet, beige and yellow, bright yellow, brown and beige, brown and lilac, brown and violet, brown and yellow, colour of lilac, lilac, lilac and beige, lilac and brown, lilac and violet, lilac and yellow, lilac shades, lilac-pink, pink and violet. 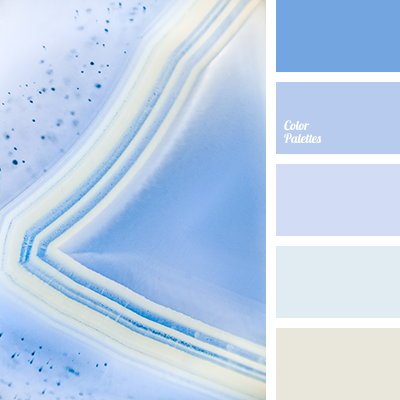 azure colour, blue and colour of sand, blue and dark blue, blue and lilac, blue and sand colour, blue and sky blue, blue with a hint of dark blue, colour of lilac, colour of sand and blue, colour of sand and cornflower blue, colour of sand and dark blue, colour of sand and sky blue. 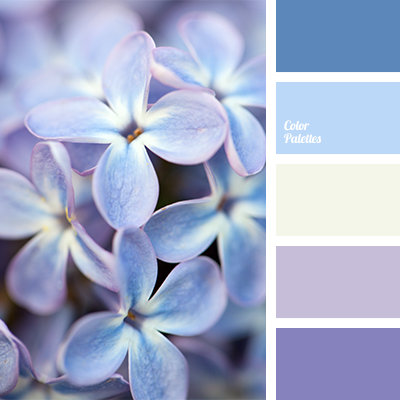 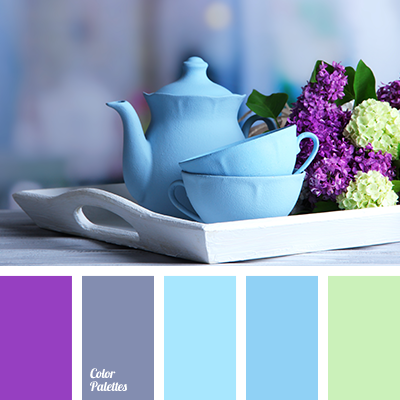 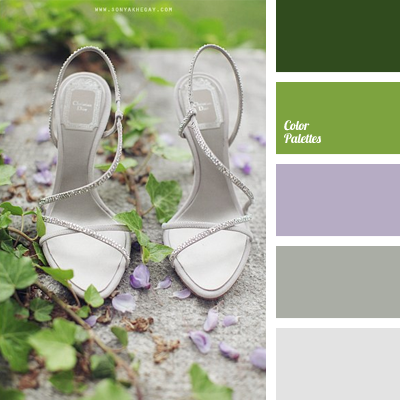 blue and lilac, blue and pale yellow, blue and violet, colour combination for spring, colour of lilac, colour palette for spring, colour solution for designers, designer palette, lilac and blue, lilac and pale yellow, lilac and violet, lilac and violet colour, pale violet colour. 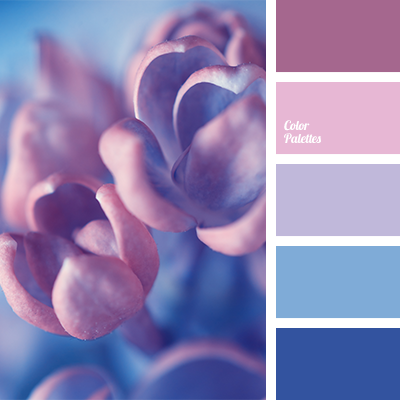 azure, blue and pink, Blue Color Palettes, colour of lilac, dark blue and pink, dark-blue, light blue, lilac and violet, lilac colour, pink, pink and blue, pink and violet, pinky-violet colour, purple colour, violet and pink, Violet Color Palettes. 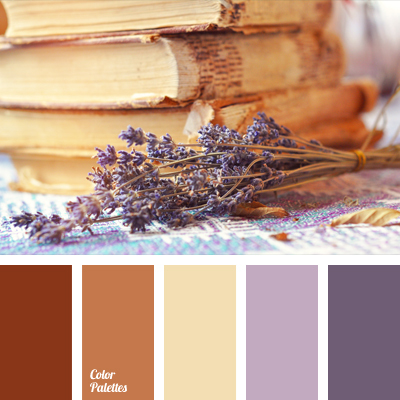 beige, brick red colour, colour of clay, colour of lavender, colour of lilac, colour of old books, combination of colours, cream, light lavender colour, light violet, Nina Panina, reddish brown, sepia, shades of brown, shades of violet.